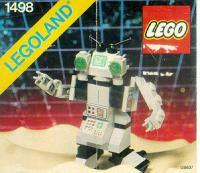 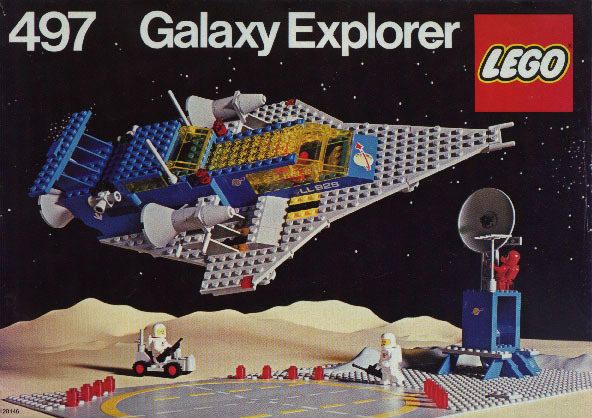 Perhaps one of my childhood’s greatest toy memories would be my massive collection of LEGO. 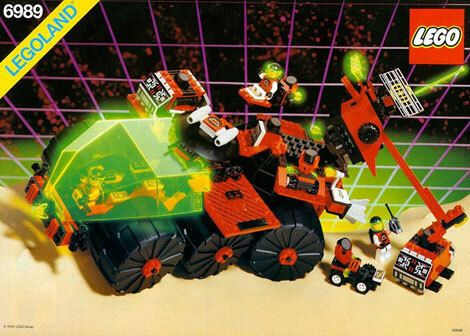 So different from the run-of-the-mill stuff we had as a kid, LEGO could literally be anything you could imagine. 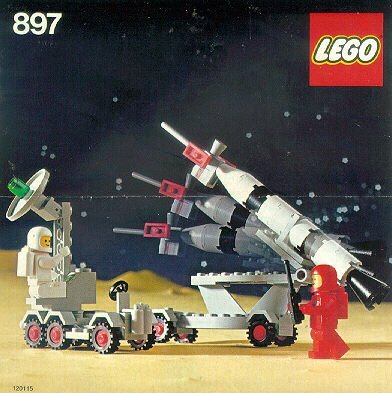 Sure, they came in sets with directions, but when you were bored with whatever the instructions had you construct, all you had to do was smash it apart and make your own thing. 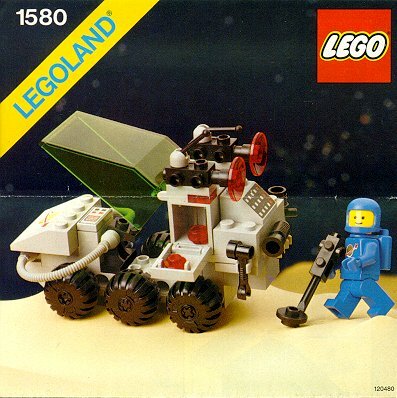 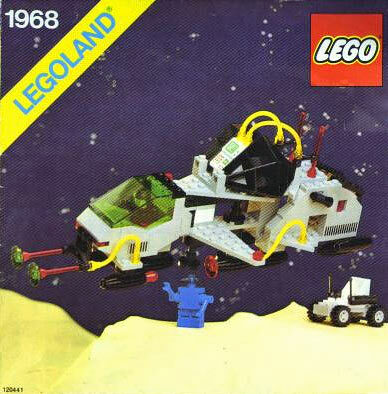 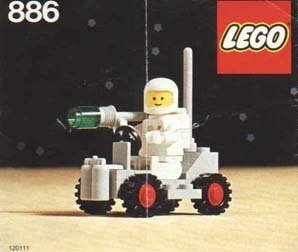 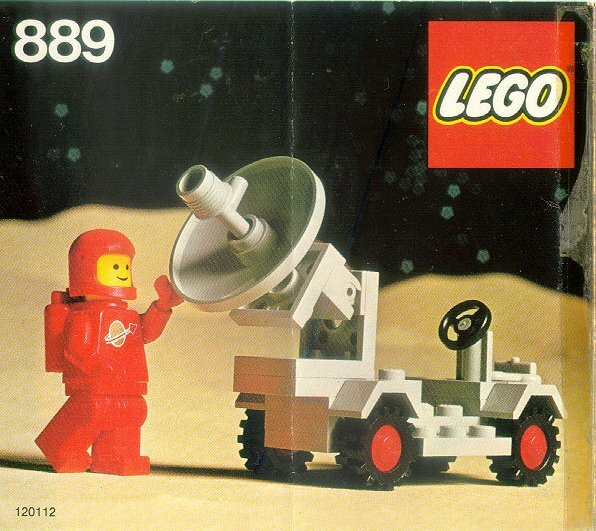 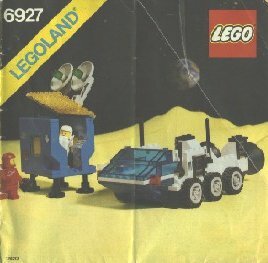 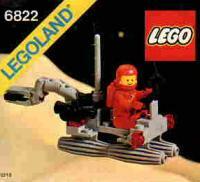 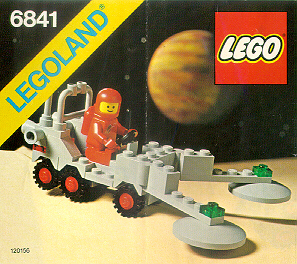 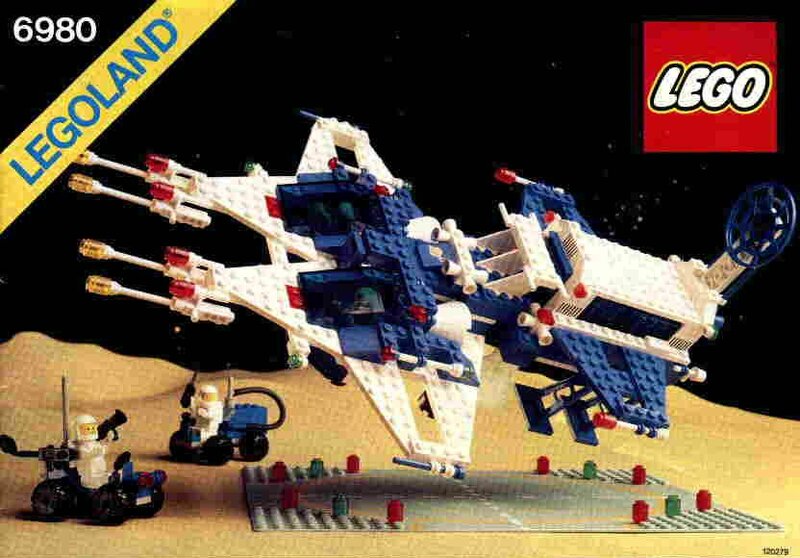 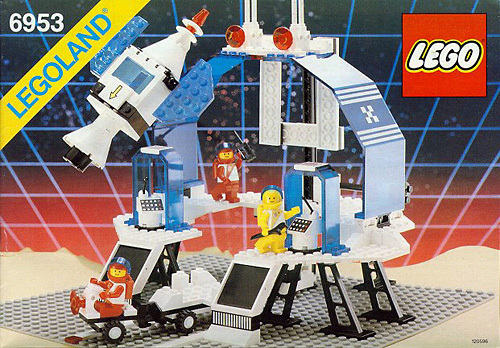 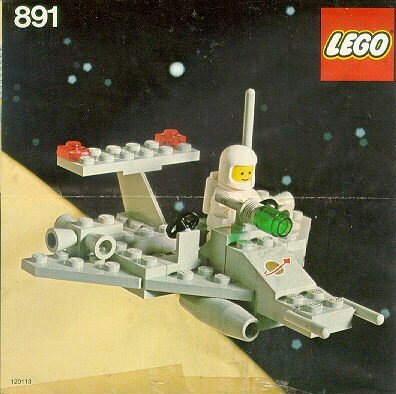 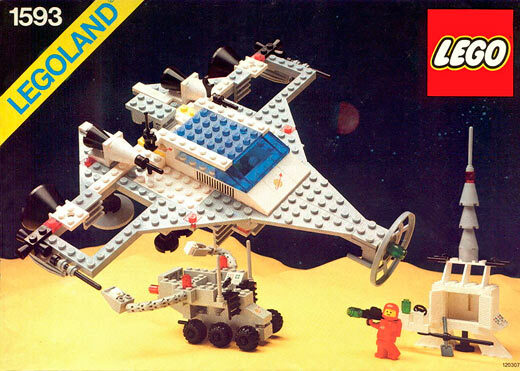 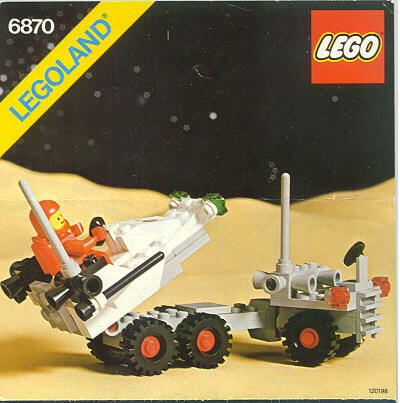 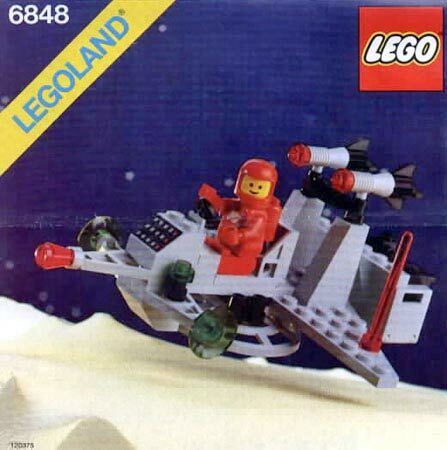 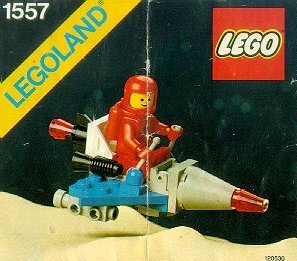 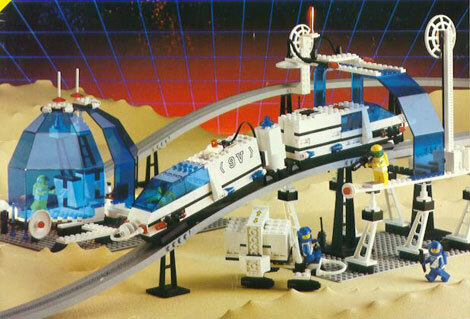 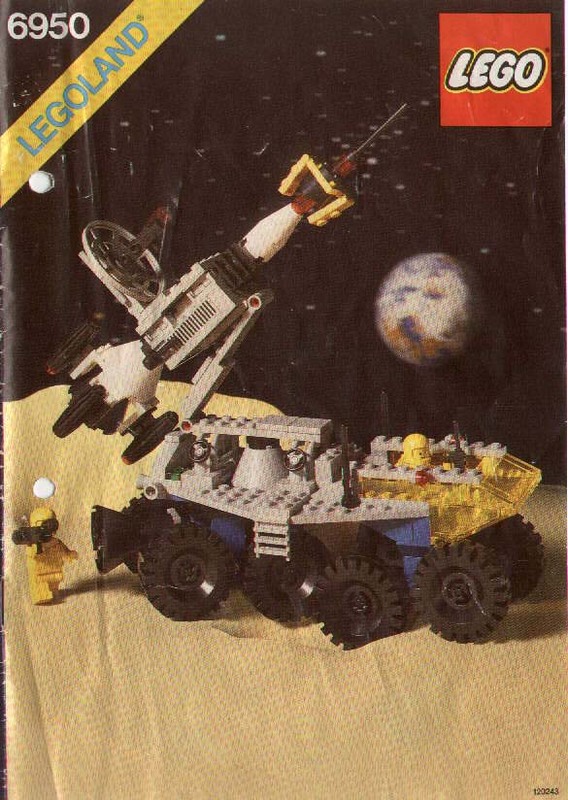 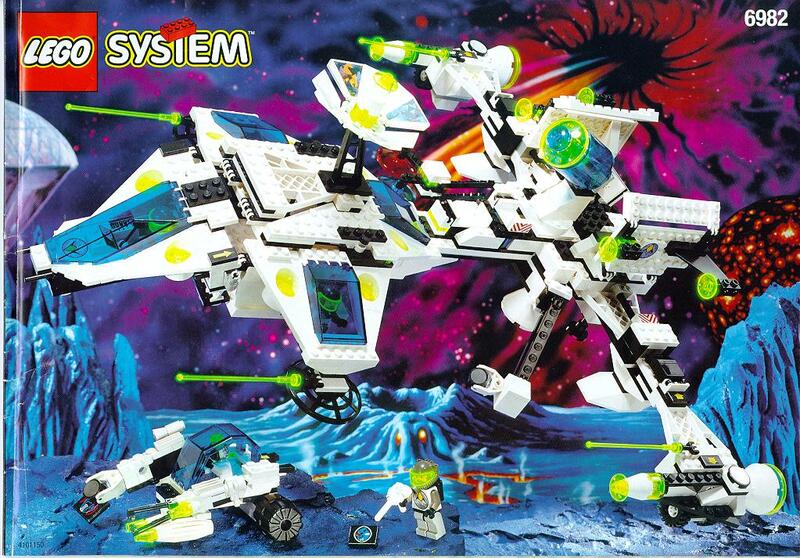 My personal favorite LEGO sets were the ones that focused on Space exploration and travel and the myriad of machines and ships that could, someday, cruise the galaxy. 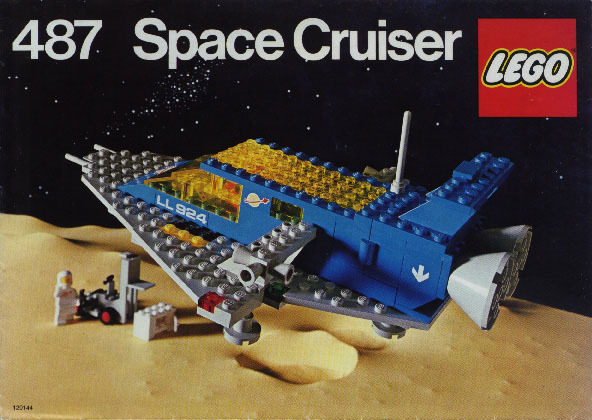 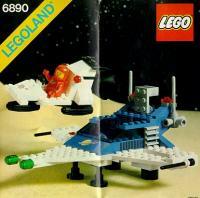 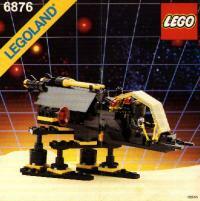 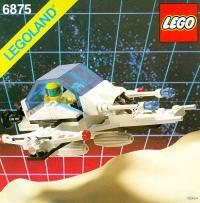 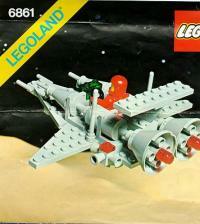 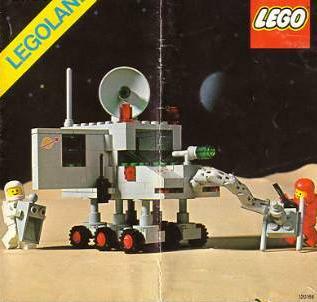 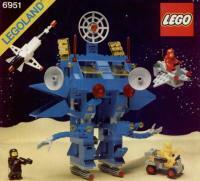 The following gallery has many of the greatest Space sets from the 80’s, many of which I owned. 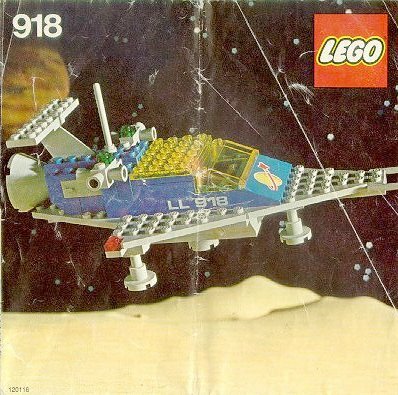 Thank goodness my kids love LEGO too, so I can still create cool ships and stuff for them, as they build from their imaginations. 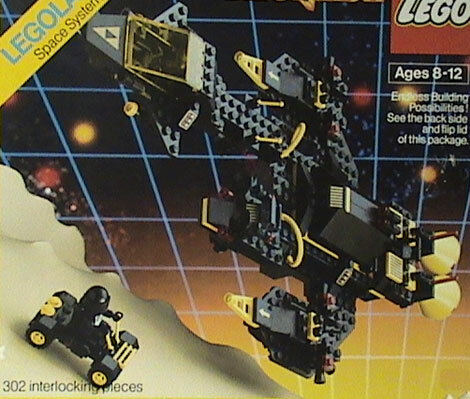 Mine are still way cooler, though.